Genetics is a biology discipline that examines the science of heritability, genes, and the natural variations in living organisms. 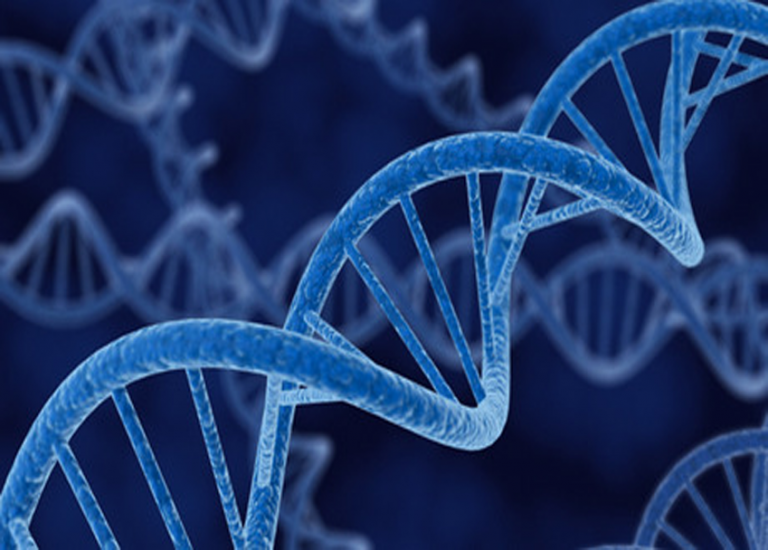 The rapid development of the field of biotechnology has also incorporated genetics to include genetic engineering and modification of organisms for specific purposes. This course will introduce you to the field of genetics starting with an introduction to genetics as well as cellular biology. Students then learn about chromosomes, genetic interactions, biochemistry of DNA and chromosomes, mutations, DNA repair and recombination and then finish the course with more applied subjects such as developmental, population and applied genetics. anyone interested in this fascinating topic.